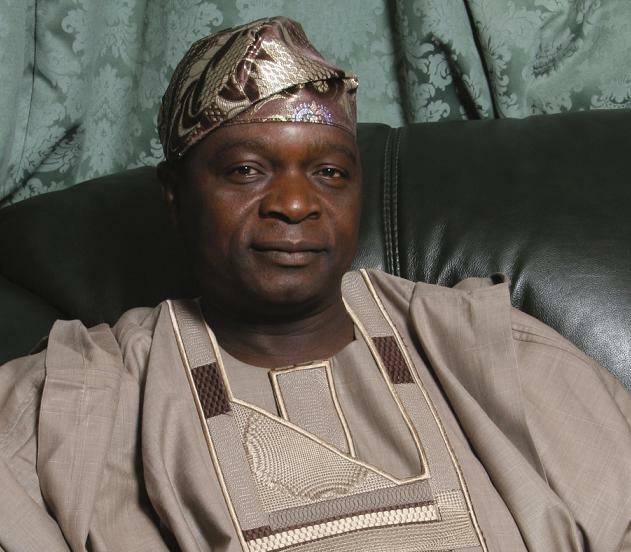 Oyinlola: How One Man’s Greed Destroyed The Centre For Black Culture | Thy Glory O' Nigeria..! ← CBCIU: for CULTURE? Or ‘PENKELEMES’? Posted on October 11, 2015 by Adeola	• This entry was posted in Abuja, Corruption, Nigeria, Tradition and culture and tagged Aregbesola Rauf, CBCIU, Centre For Black Culture, International Understanding, Oshogbo, Osun State, Oyinlola Olagunsoye, UNESCO, Wale Olu Adeniran, Wole Soyinka. Bookmark the permalink.